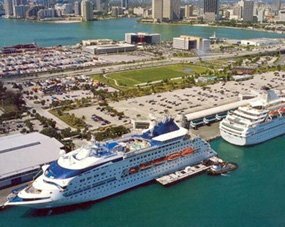 The most complete Cruises in Fort Lauderdale, begin and end, with a stay at our comfortable Quality Inn & Suites, centrally located between Miami and Fort Lauderdale, in Hollywood Florida. 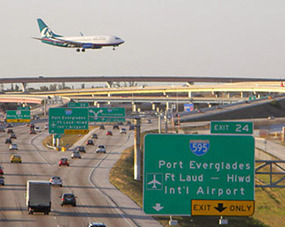 Quality Inn & Suites, is less than five miles from Fort Lauderdale and Port Everglades Cruise Ports and the Fort Lauderdale-Hollywood International Airport. 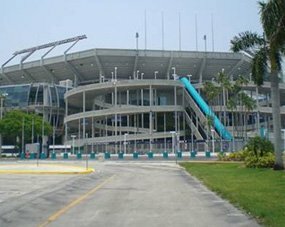 Our reliable shuttle service is available to our guests, for pick ups and drop offs to the ports, airport and the local convention centers. Whether you are a cruising, leisure or business guest, you are welcome. Our fully renovated hotel is modern, with spacious guest rooms offering several useful amenities. Our guests enjoy FREE WI-FI service in every room. Book direct now! 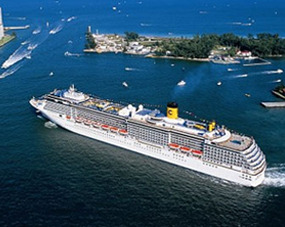 Quality Inn & Suites is ideal when going on Cruises in Fort Lauderdale; we are smoke-free and pet-friendly. Our goal, at the well-respected Quality Inn & Suites, is outstanding customer satisfaction! You are our priority! Our highly skilled, and amiable staff, will do everything they can, to accommodate you, and make your stay with us very enjoyable. All of our rooms have been renovated, are spacious, and beautifully decorated, and equipped with FREE WI-FI service. Every morning, you will be greeted with a FREE continental breakfast! You cannot go wrong booking with us; the price is right and our services are of the highest standard. Remember to book direct with us; that way you qualify for the lowest rates.